"The place was clean and lovely." Have a question for Woodhouse Beach Resort ? "The resort is just by the beach and close to the several restaurants, shops, massage centres, other beaches, etc." "PS: location of the hotel is great." "the staff is really polite and friendly." "The breakfast staff was friendly and the food was good." 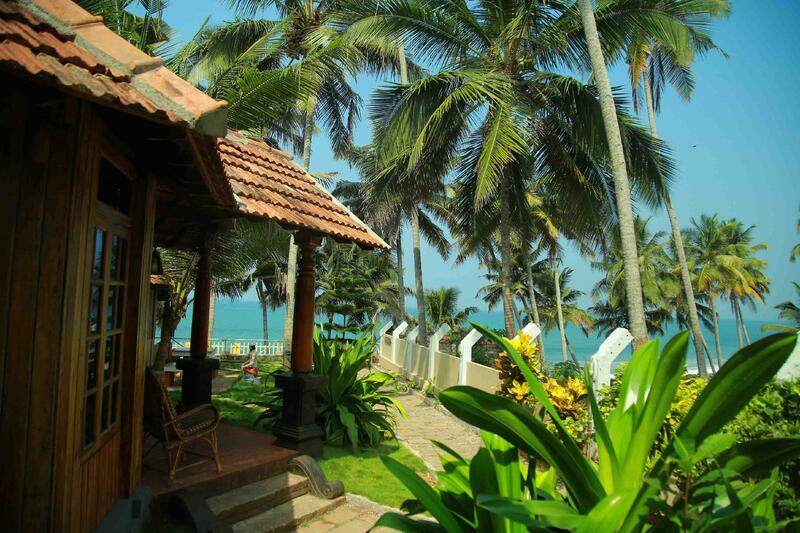 Conveniently located in Varkala, Woodhouse Beach Resort is a great base from which to explore this vibrant city. Only 3 km from the city center, the hotel's strategic location ensures that guests can quickly and easily reach many local points of interest. With its convenient location, the hotel offers easy access to the city's must-see destinations. 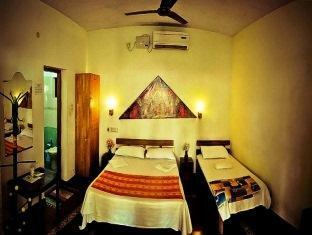 Take advantage of a wealth of unrivaled services and amenities at this Varkala hotel. While lodging at this wonderful property, guests can enjoy 24-hour room service, 24-hour front desk, Wi-Fi in public areas, car park, room service. Hotel accommodations have been carefully appointed to the highest degree of comfort and convenience. In some of the rooms, guests can find television LCD/plasma screen, internet access – wireless, internet access – wireless (complimentary), air conditioning, desk. The hotel's recreational facilities, which include massage, garden, steamroom are designed for escape and relaxation. 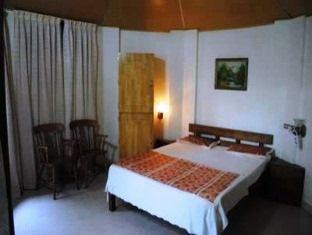 Woodhouse Beach Resort is a smart choice for travelers to Varkala, offering a relaxed and hassle-free stay every time. "This is a wonderful place to stay at."